The sizzling summer temperatures sparked a surge in claims by households to deal with the impact of subsidence, figures from insurers show. The number of claims across July, August and September quadrupled compared with the previous quarter, rising to levels not seen in more than a decade, the Association of British Insurers (ABI) said. More than 10,000 households made claims worth a total of £64 million to deal with the impact of subsidence between July and September. The ABI said the figures were the highest level of subsidence claims since the heatwaves of 2006 and 2003. Subsidence is routinely covered by buildings insurance and warning signs can include cracks suddenly emerging in properties, perhaps around doors and windows, and often appearing thicker than a 10p coin. It can happen when the ground beneath a building loses moisture and shrinks. This can be caused by several factors, including prolonged dry spells which cause soil to lose water, as well as trees and shrubs which can absorb significant volumes of water from the soil. Clay soils in particular are seen as vulnerable and leaking underground pipes due to problems with drains and water mains can also cause soil to soften. 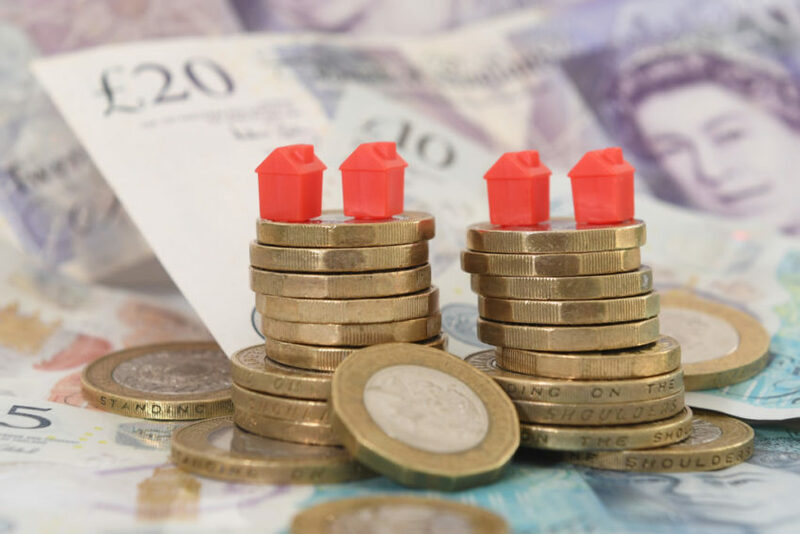 The number of claims between July and September was around four times the 2,500 claims seen during the previous quarter, when the total value of claims was £14 million. The ABI said the 357% increase in the value of subsidence claims was the highest quarterly jump since records started more than 25 years ago. It said the hot weather of 2018 saw some UK regions experience the driest months on record, with the south east of England being particularly affected. There is no typical approach to subsidence repairs as this depends on the building, the circumstances and the severity of individual cases, the ABI said. In some extreme cases a home may need to be monitored for a period of time. If someone’s home is uninhabitable during this process their insurer will cover the cost of alternative accommodation until they can move back in. The ABI’s senior policy adviser for property, Laura Hughes, said: “Insurers understand that this is a stressful time for affected homeowners and are providing widespread support to help with repairs. “Our advice is don’t panic if you spot a crack in your home – there are many other reasons why these may have occurred. “Get in touch with your insurer if you believe your home is experiencing subsidence and they’ll be on hand with the best expertise and the best technology. Extreme weather also prompted a surge in insurance claims earlier in 2018. The ABI said previously that the Beast from the East and Storm Emma which caused widespread disruption in late February and March led to property insurers paying out a record-breaking amount in burst pipe claims in the first quarter of the year. Some £194 million was paid to help homeowners cope with the misery of burst pipes in the first quarter of this year. – Subsidence cracks usually appear very suddenly, rather than gradually. – They are usually diagonal, and wider at the top than the bottom. – They tend to be thicker than a 10p coin. – They are often found around doors and windows. – Subsidence may also cause dry wallpaper to rip or crinkle. – Doors and windows may start to stick.